The world is hectic place filled with noise and tiresome undertakings. Sometimes we just need an escape, if even for that little time and space. Mossimoto was founded on this very quality of life. As a Singapore-grown company, we truly understand the need to take a breather. 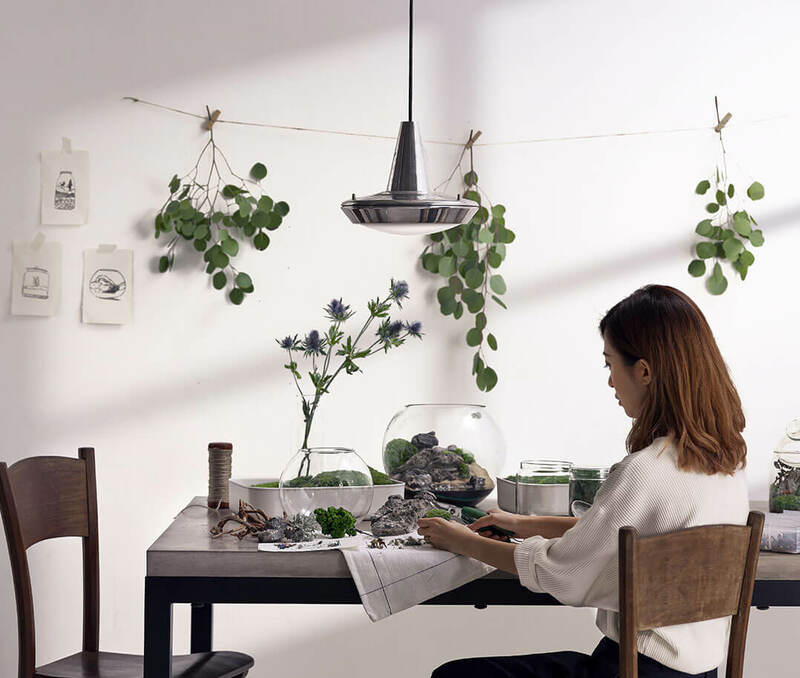 This was how we got the inspiration create mini forests in jars, perfect for a momentary breakaway from your frantic routines. As the Japanese practise of shinrin-yoku-or forest bathing-goes, it’s important to immerse yourself in nature from time to time. This form of therapy is known to be a miracle stress reliever. While our miniature forests can’t exactly measure up to their majestic counterparts, we’d like to think we’re taking you a step closer. And it all begins from your tabletop. breather. This was how we got the inspiration create mini forests in jars. Additional figurines will be at SGD$5 per figurine. Create your own miniature worlds. 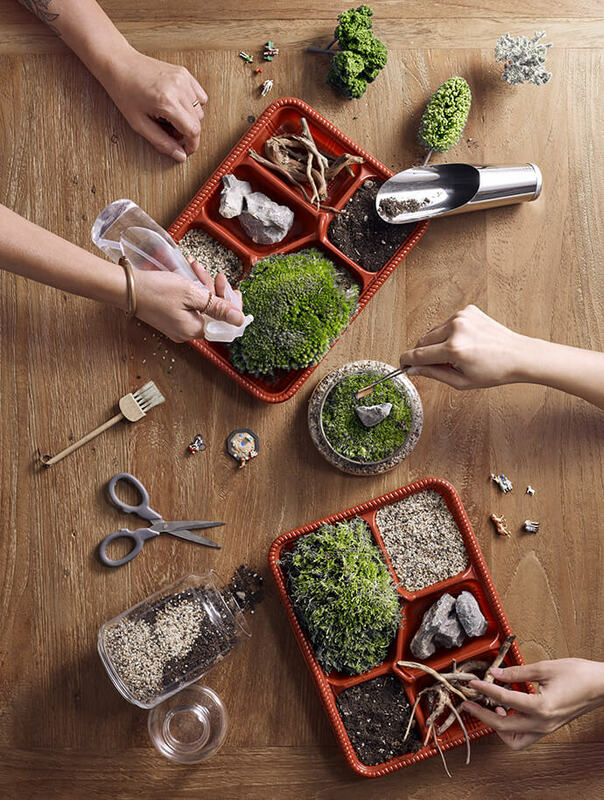 Learn to create a mossarium from scratch. Absolute beginners are welcome. SORRY, WE’LL BE BACK SOON! Typically a week. Orders placed during peak periods may take up to three weeks. How will I receive my jar? We courier them to your doorstep, free of charge. Oh no, I broke my entire jar! Can I get it replaced for free? Unfortunately no, sorry about that. If you wish to have your entire jar replaced, you will have to pay in full. Unfortunately we don’t. All orders are specially customised and made for you. What if you miss out something in my jar? Oops, our bad. We will gladly mail you the missing piece free of charge. Do you have ready-made jars I can buy on the spot? All our jars are made-to-order, to keep them unique to each customer. Can I buy more figurines in the future? Of course you can. Each figurine is $5 with a mailing fee of $2. If I have my own jar and would like you guys to create a mossarium for me, can you do it? We’d be happy to. The pricing depends on how big the jar is. So drop us an email and we can chat about it. How do I take care of my mossarium? 3 simple rules: No direct sunlight (indoor lighting/indirect sunlight is best), mist moss if they turn a pale green and open the lid if there’s excessive condensation. That’s it! What is that fluffy white stuff? It’s probably mould. But fret not. Simply remove with a cotton bud and leave the jar open for a day or two. 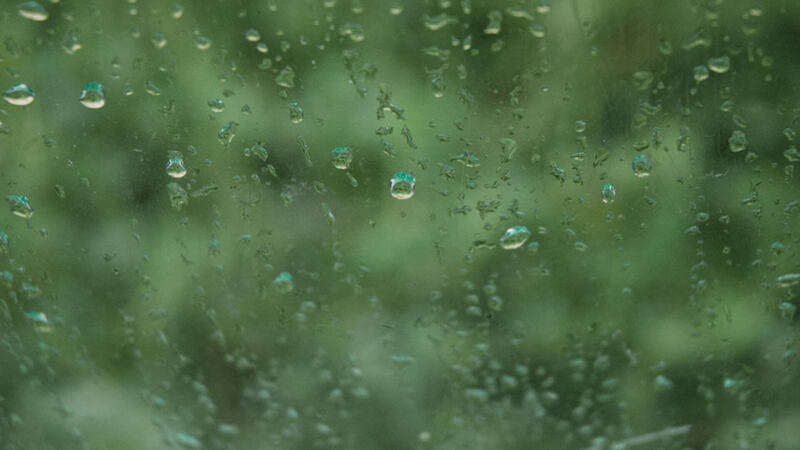 Mould thrive in overly moist environments so eliminating some of the moisture will help. If you happen to encounter them in your jar, don’t freak out. They are completely harmless. As our moss are wild-grown, we do get these hitchhikers from time to time. Think of it as having your own little sustainable ecosystem. Help! What do I do if my plants die? You can choose to bring it back to us and we’ll do a interior overhaul at half the price of what you paid for the order. How much are your workshops? Not more than 10 people. Do you conduct corporate workshops? Yes! Do drop us a mail and we can work out the details. Do you conduct private workshops? Yup, as long as you fulfill a minimum of 5 pax. How will I know when the next workshop is? All workshop announcements are made on our Facebook page and on the “workshops” tab of our website. Do you deliver outside of Singapore? Unfortunately due to the fragility of our products, we don’t ship internationally. We will send you an invoice with payment details for a bank transfer. All prices are in Singapore Dollar. Apart from customising jars and conducting workshops, we are also able to produce large-scale plant installations and landscaping. Contact us for more details.